Legendary pianist and composer Frederic Rzewski, who emerged out of the 60s avant-garde of the U.S.A., will be giving a lecture as part of the SHAPE project when visiting the Skaņu Mežs festival in Riga, Latvia. 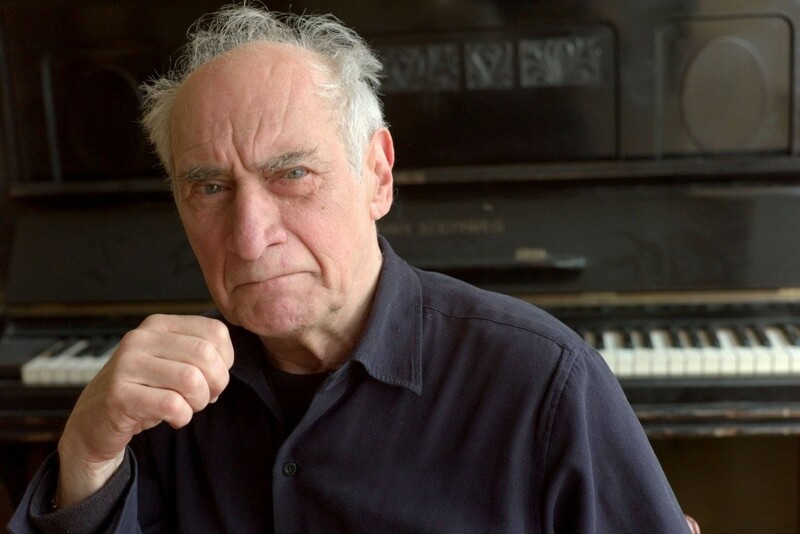 While visiting the Skaņu Mežs festival for adventurous music and related arts, Rzewski will give a lecture, aimed at both SHAPE artists and the general public. The lecture will touch upon such subjects as the state of contemporary music today, the volume of modern music and Rzewski’s own creative mechanisms. It will be concluded with a Q&A. The lecture will take place at the Jazeps Vitols Latvian Academy of Music on October 8.